Imagine a lovely family, resembling your own, who worked hard everyday. 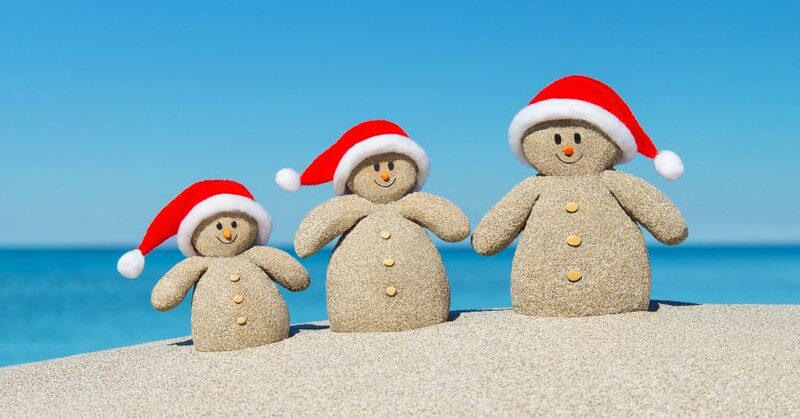 When the holiday season came along they decided to use up some savings to take a short vacation to a warmer climate. They dug out their shorts, t-shirts and bathings suits and packed everything into their car, driving off to this warmer climate. While they were visiting this warmer climate a snow storm hit their home town. Among their photos of sand and sun, their friends and family were posting pictures of snowed in cars and snow drifts up to their knees. Though the lovely family laughed at their friends and familyâ€™s expense, they began to worry about the work they would have to do when they got home. This is where Plow Connect can help. Itâ€™s easy to order a plow and you can do it from anywhere. Pick the date before or the day of your return home and weâ€™ll make sure your driveway is read for your return.